Описание: YS08fo - There has been so much excitement about 4Life’s recently launched product, PRO-TF™. 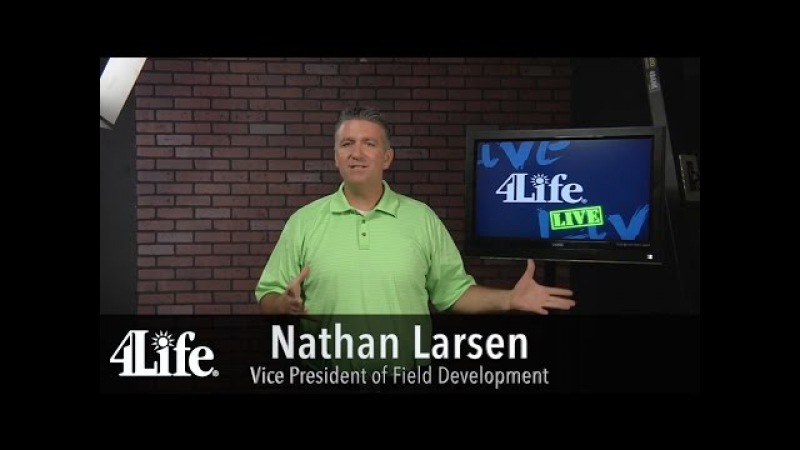 Chief Scientific Officer, Chris Lockwood, PhD,CSCS , joins 4Life Live! to discuss why we need quality protein in our everyday diet and why PRO-TF™ is the best protein on the market.